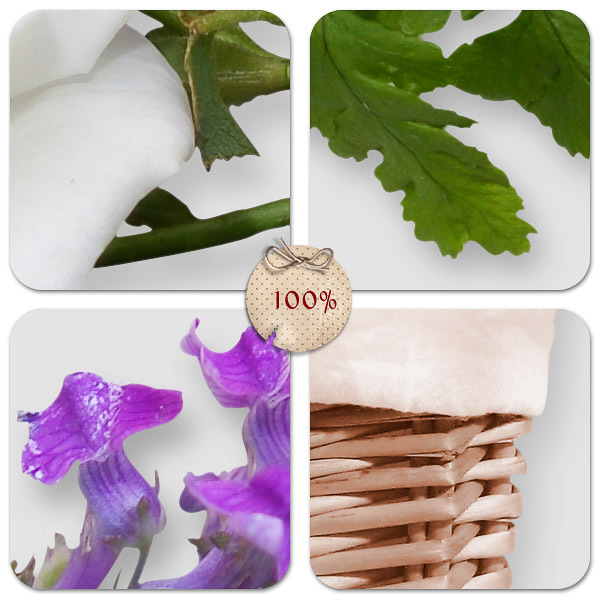 Since yesterday you can find in my shop new Quick Pages and commercial use products. 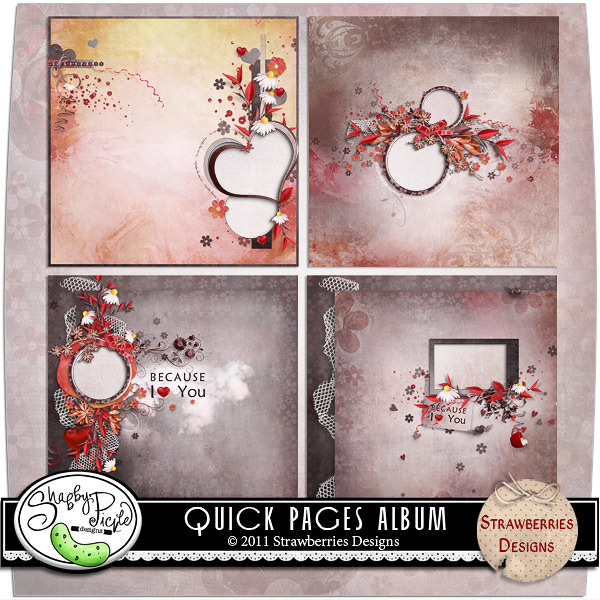 These beautiful Valentine Quick Pages are available here. Also new pretty papers. Here you may find samples. 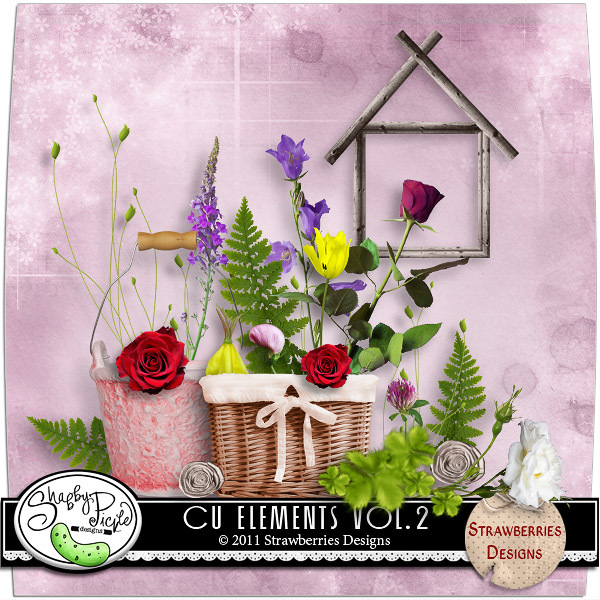 And Spring elements, more flowers for commercial and personal use. Thank you so much for this post. 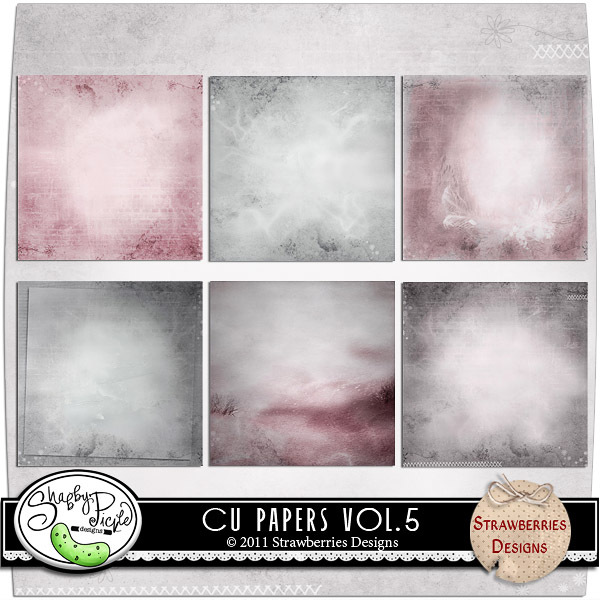 I want to let you know that I posted a link to your blog in CBH Digital Scrapbooking Freebies, under the Page 9 post on Feb. 05, 2011. Thanks again. Thank you so much for template! Thank you for your wonderful template! Merci beaucoup pour ce joli template. thanks a lot for this great template!! Love it! 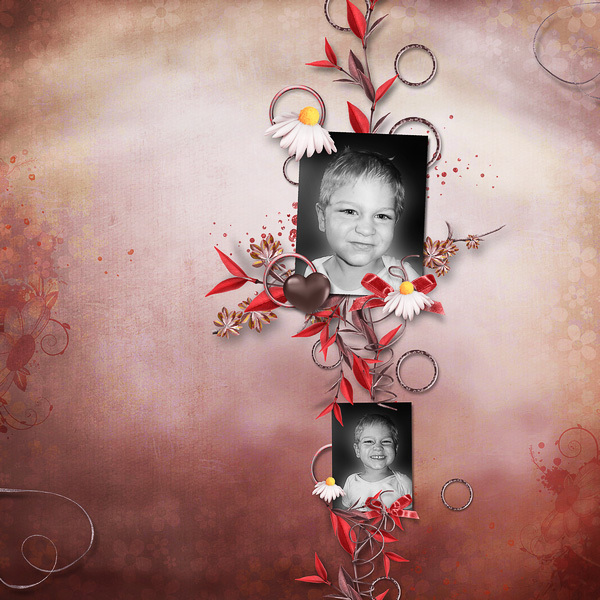 very beautiful creations ! and thank you very much for this template ! thank you for this beautiful template!